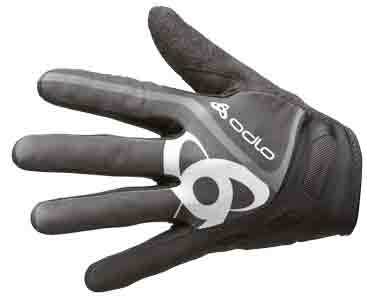 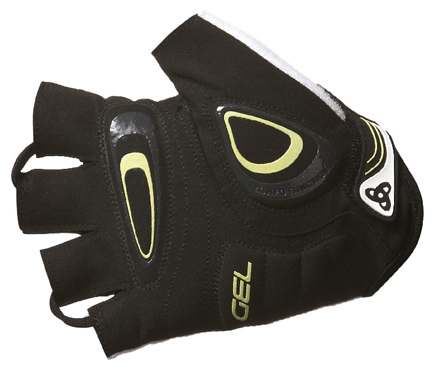 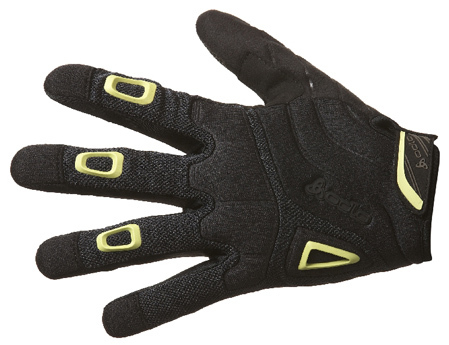 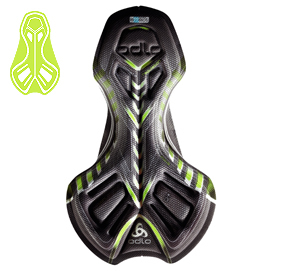 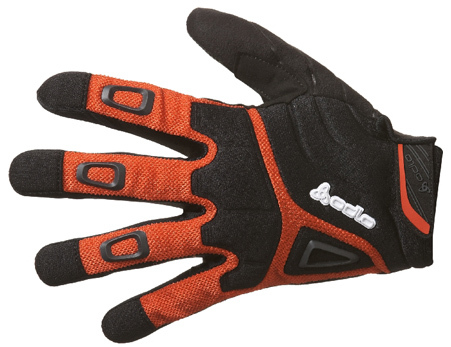 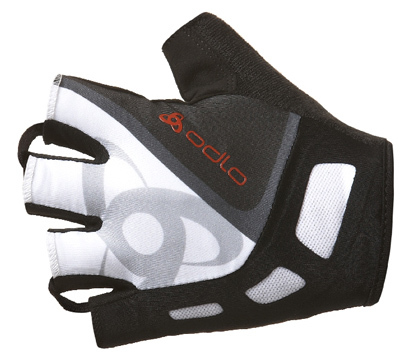 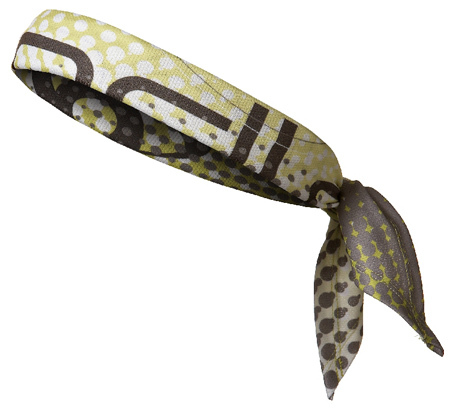 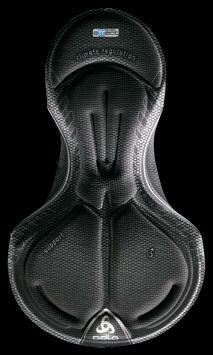 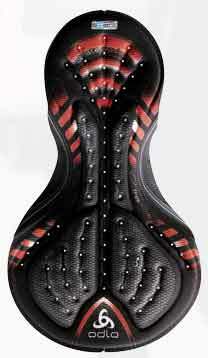 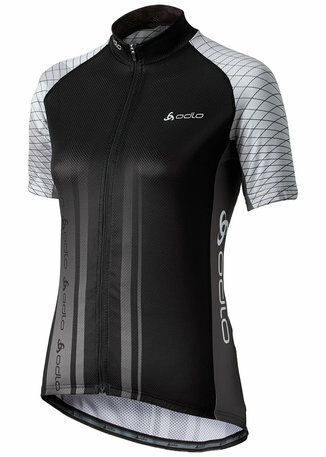 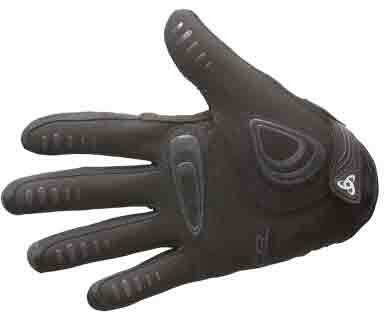 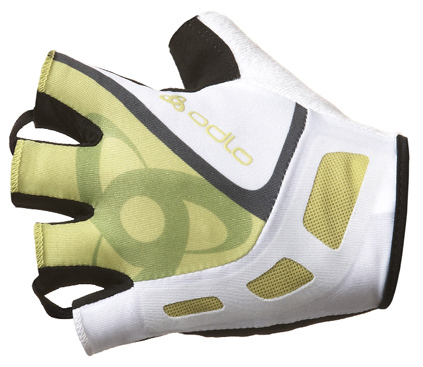 •Soft structured effect combined with mesh in the back, Cycling Timeout. 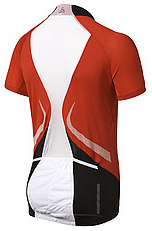 Whizzing along the tarmac, pedalling relentlessly to the rhythmic pounding of your heart: with the TELEGRAPHE bike jersey, you can rely on the utmost functionality and quality so that you can perform to the max, mile after mile. 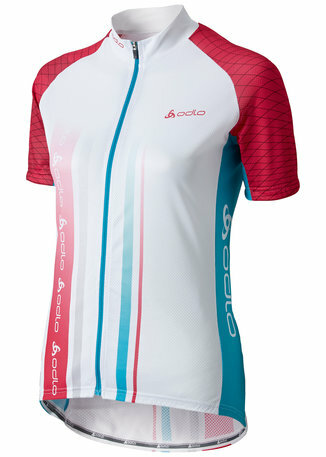 Thanks to its effective moisture management technology and quick-drying properties, the cycling jersey quickly wicks perspiration away from your skin, keeping you nice and dry even when you push yourself for long periods of time. 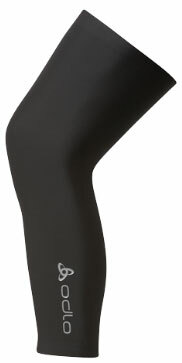 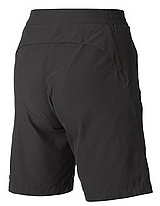 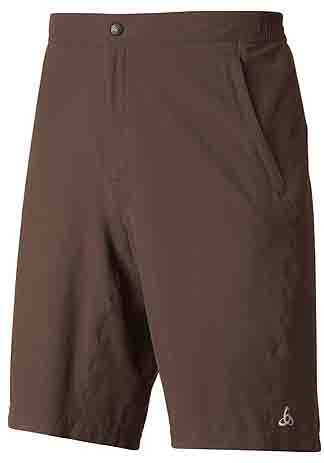 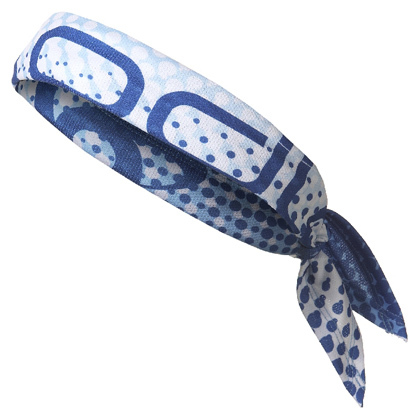 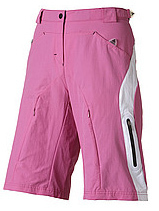 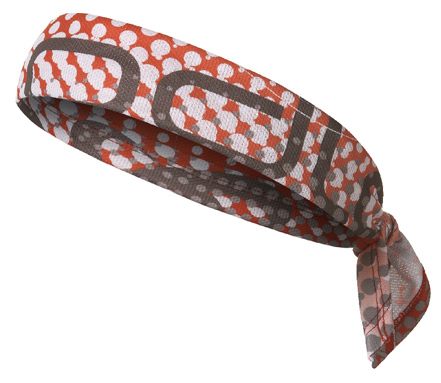 Its lightweight fabric delivers the best of comfort so you can concentrate solely on your movements. 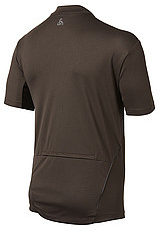 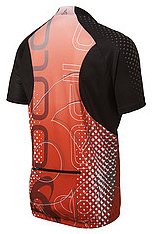 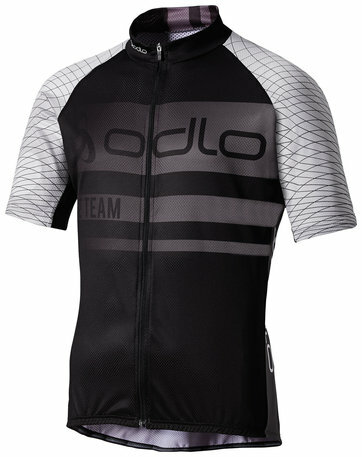 The classic striped design gives the jersey a sporty, modern edge. 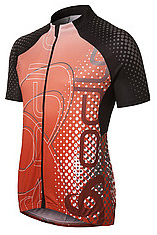 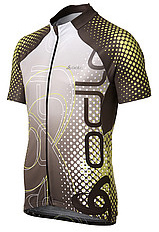 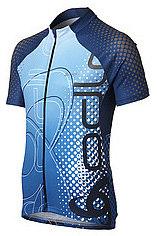 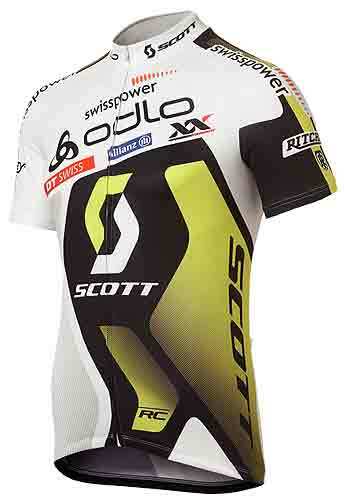 The TELEGRAPHE bike jersey is ideal worn with the SOULOR bike vest. 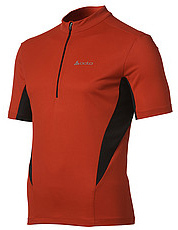 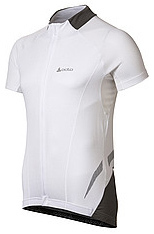 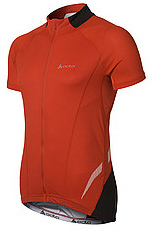 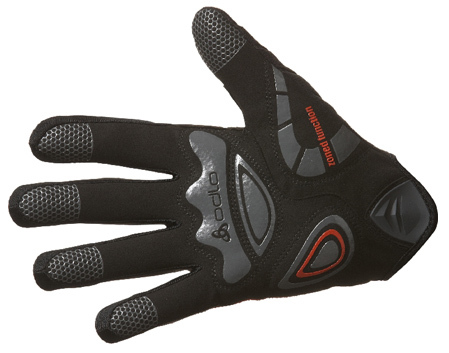 Combine the look and functionality of these two tops for absolute comfort in the saddle.